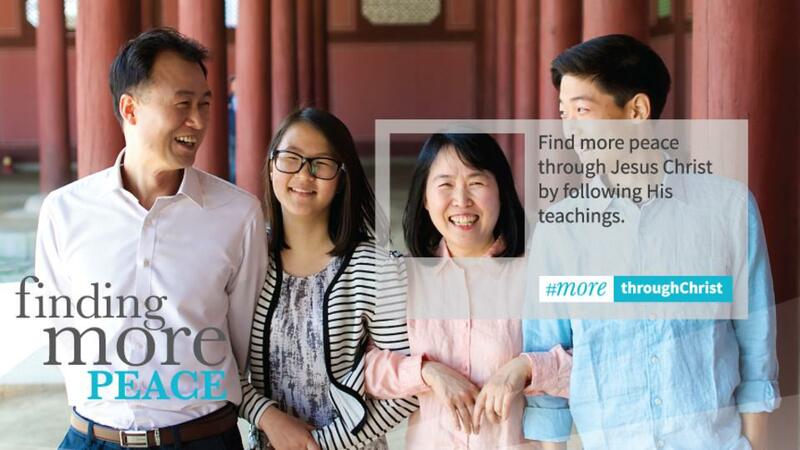 The Church of Jesus Christ of Latter-day Saints in Asia launched an Easter Campaign Monday, April 15 with the theme “Finding More…through Christ.” The aim is to invite all to come unto Christ and “find more” through Him—more joy, peace, success or any other pursuit in life. 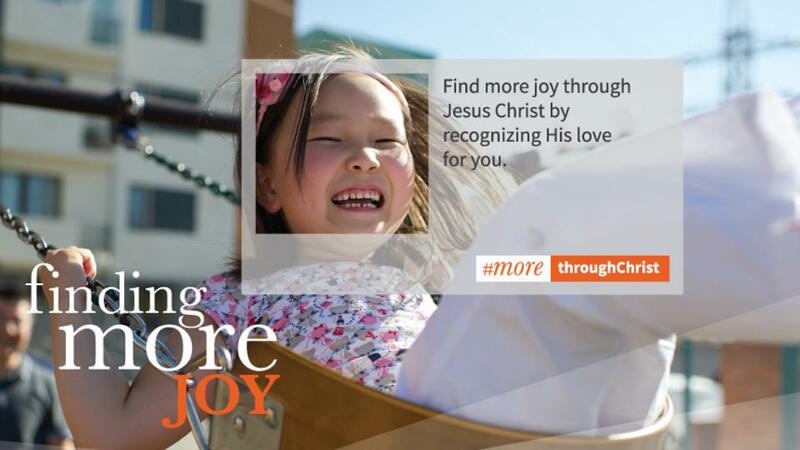 The campaign will run for a month from April 15 through May 15. 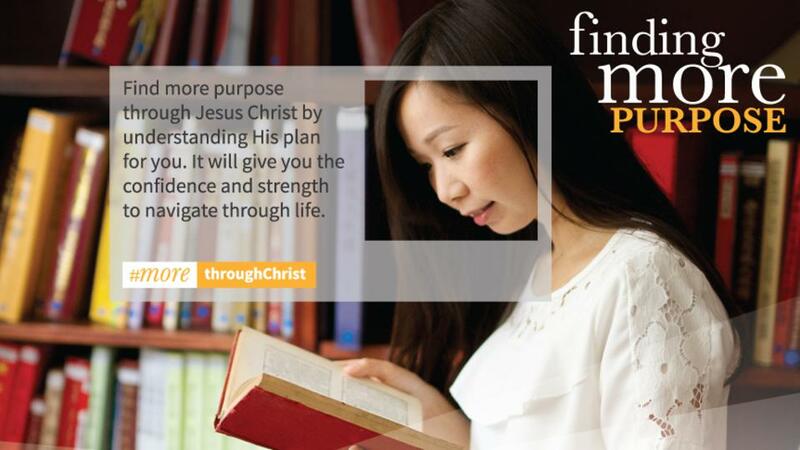 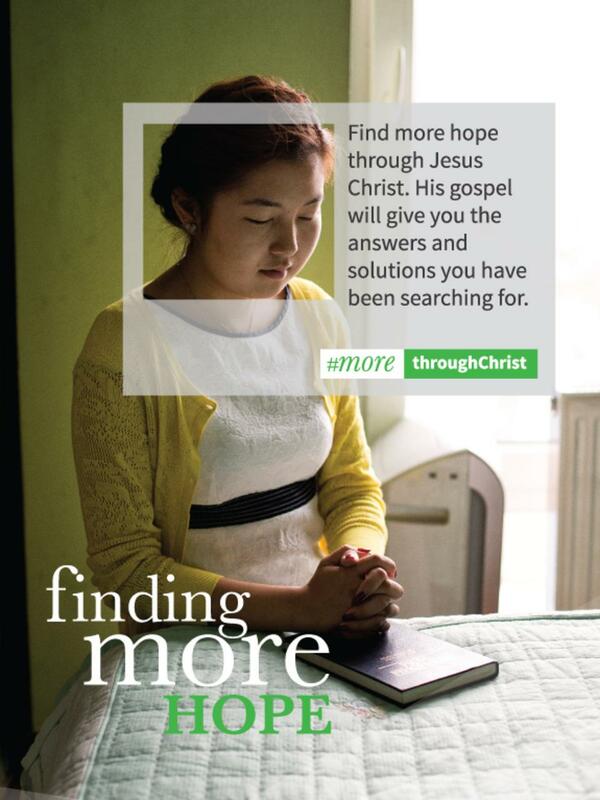 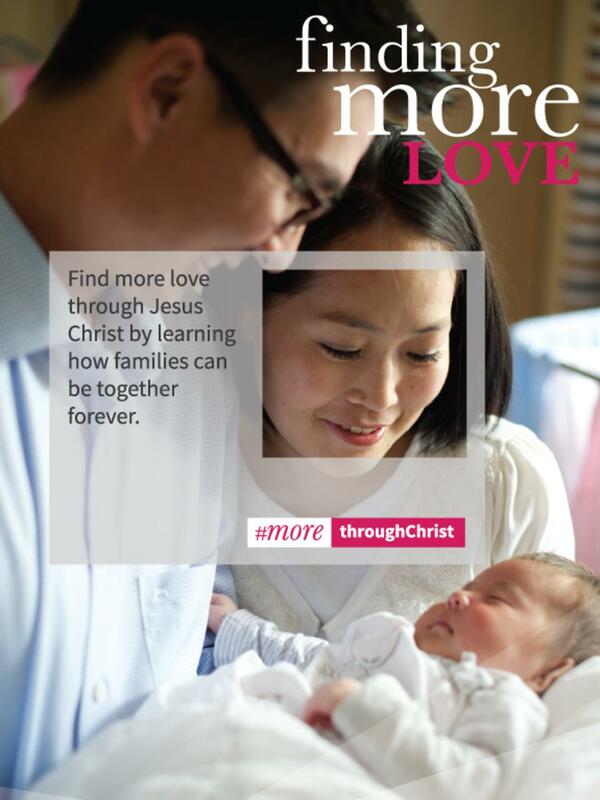 Participants can share their stories on social media using the hashtag #morethroughChrist. 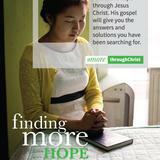 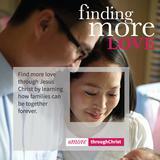 Inspirational materials, including posters and ​a video, can all be found on the Church website and Facebook page.